Person CPA Group can help! 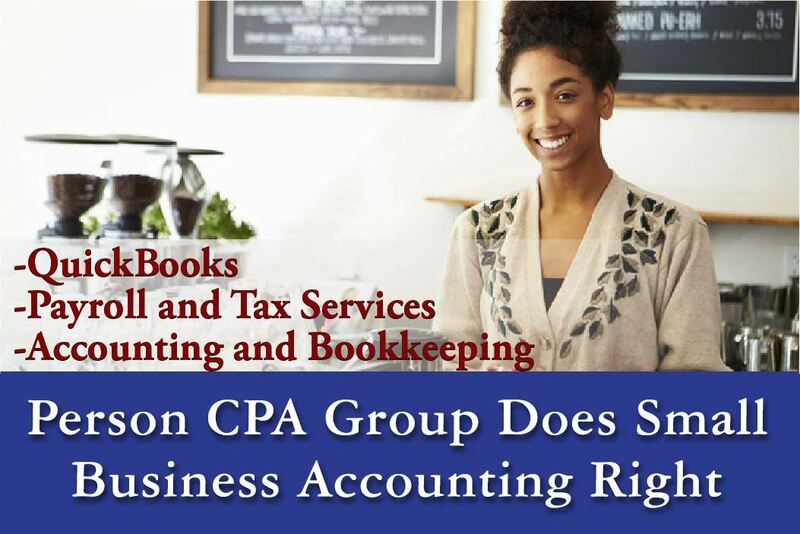 Running your own business can be hard, but Person CPA Group is here to assist. Our services include everything you need to keep your business's finances in check. Whether you need to prepare for tax time, a financial review or you just need to clean up some problem areas, you'll be prepared with a QuickBooks Tune-up. Get small-business specific strategies and concepts for saving tax and ongoing maintenance for changing tax laws. Powerful accounting foundations for clients in Chalmette, Metairie, New Orleans and Slidell that help your small business grow and prosper!